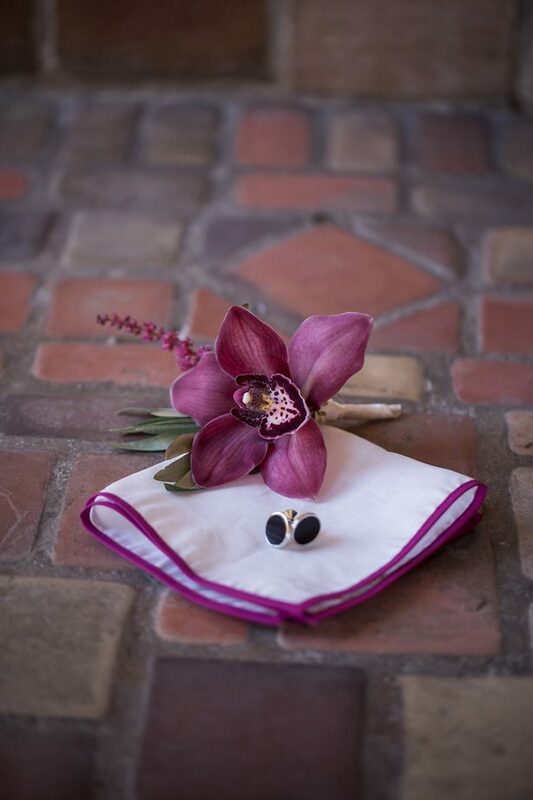 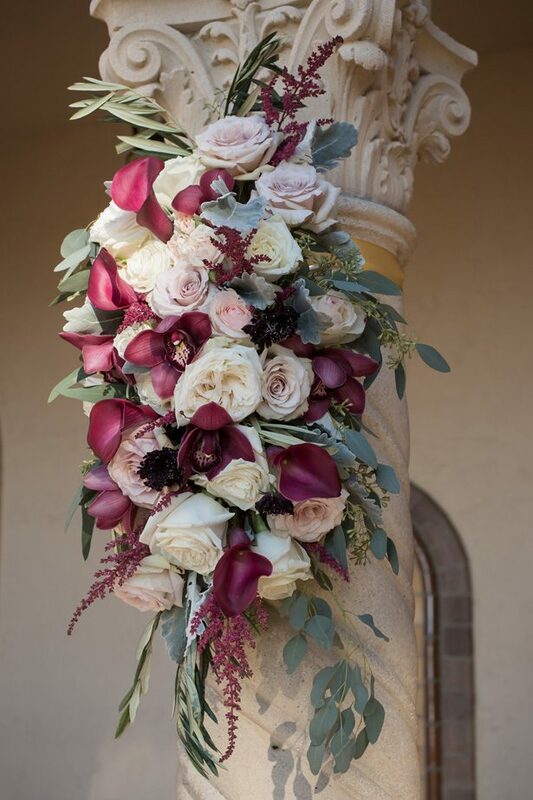 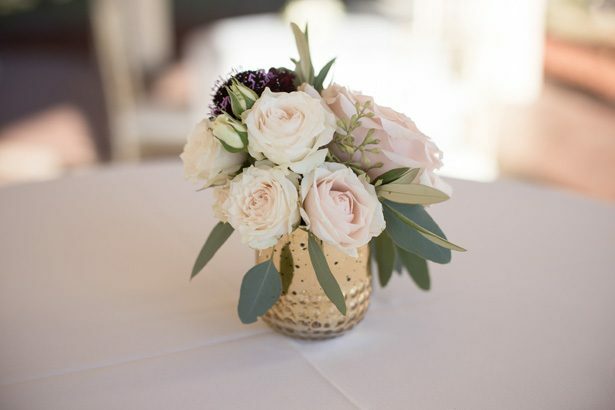 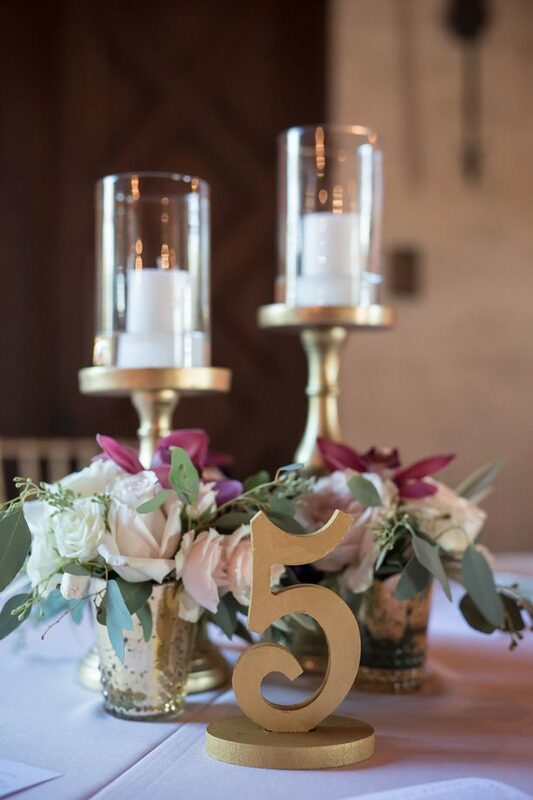 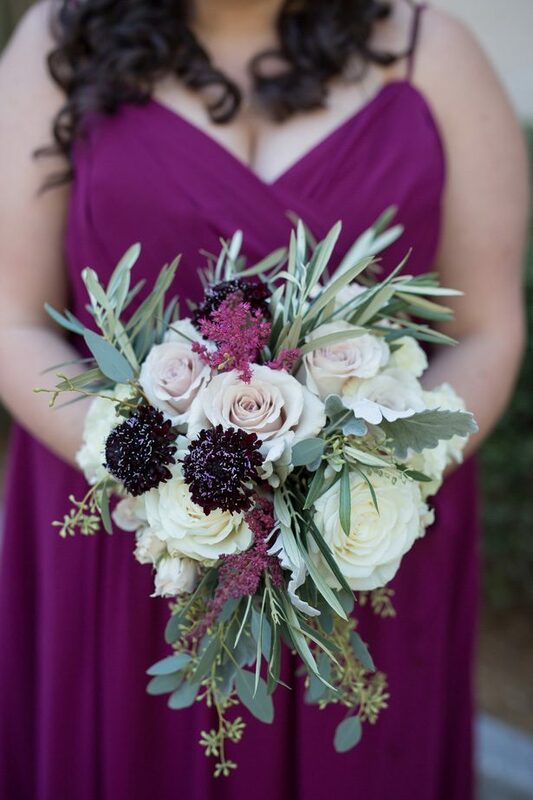 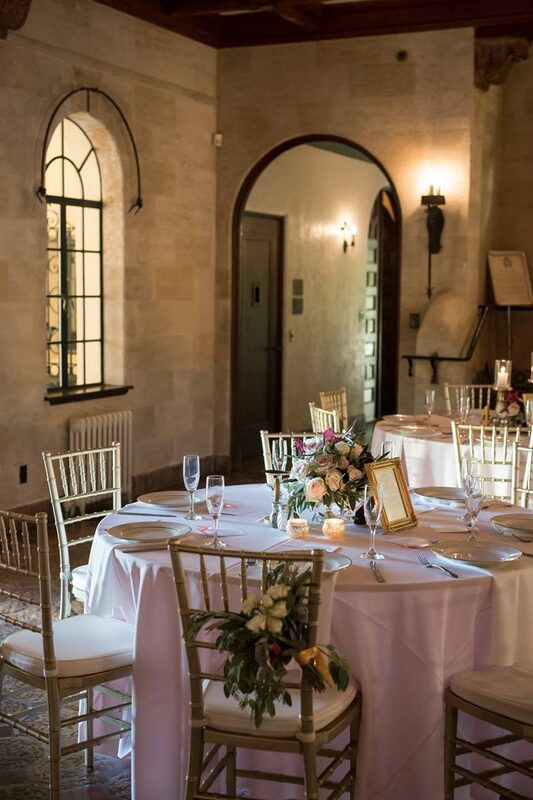 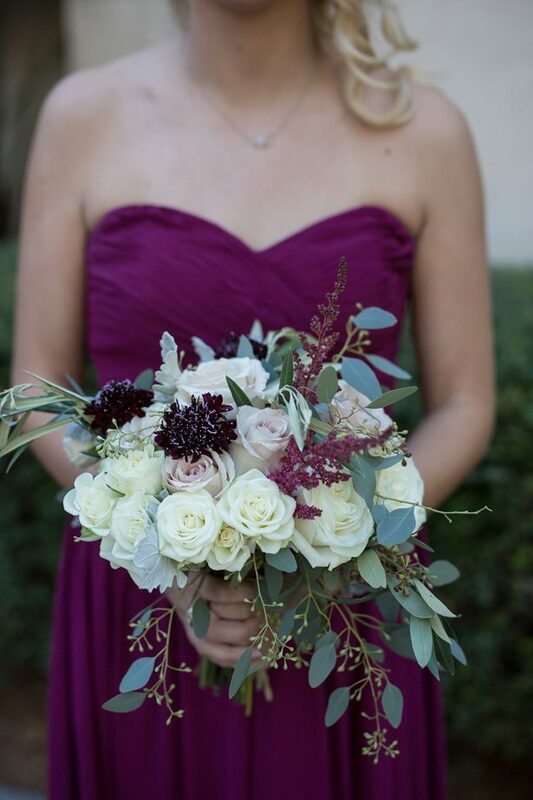 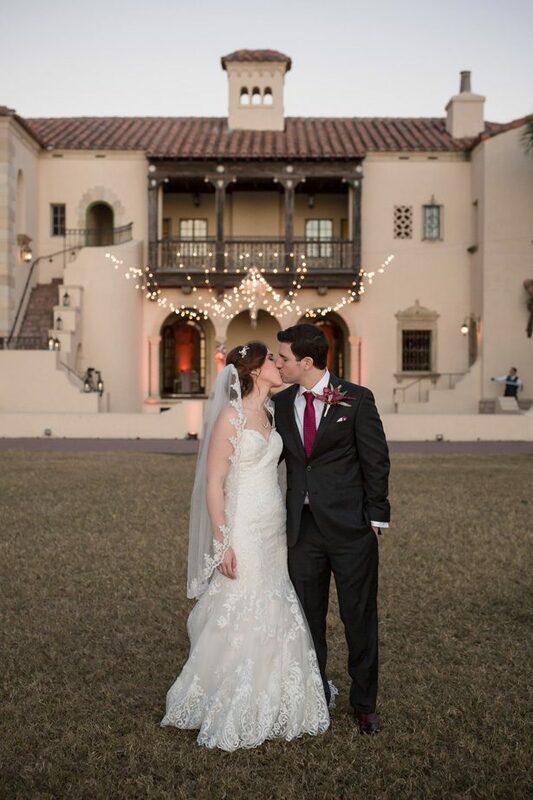 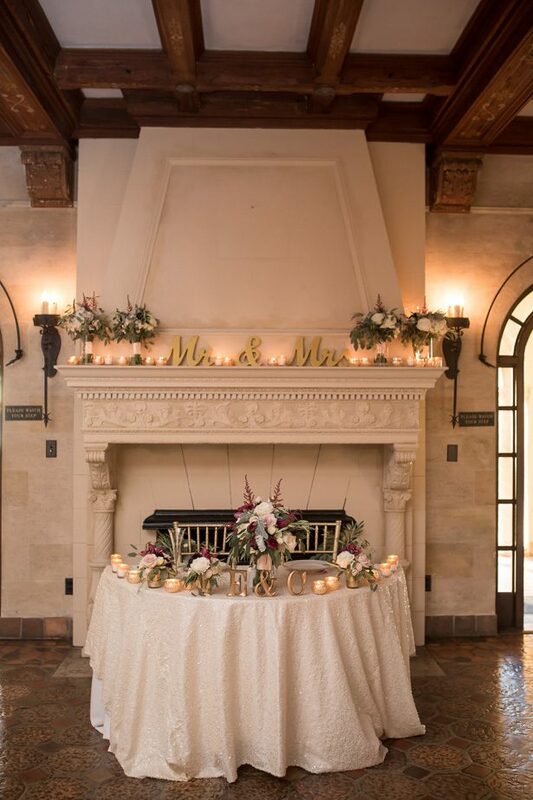 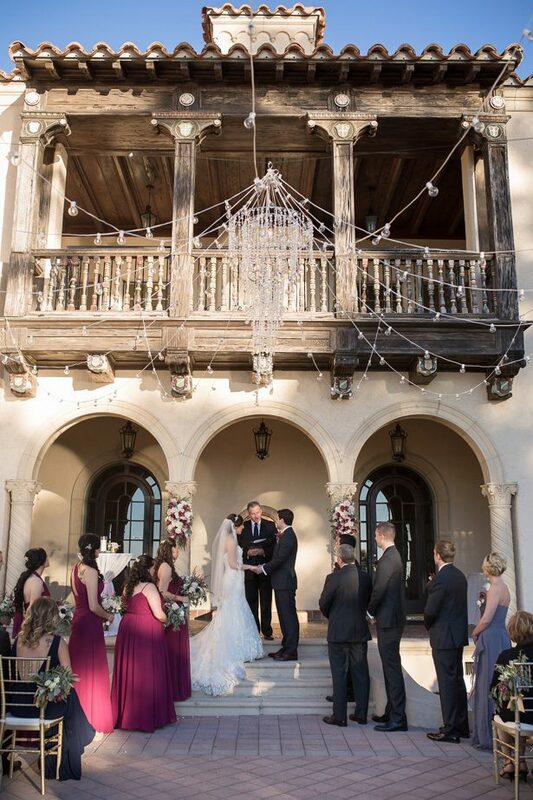 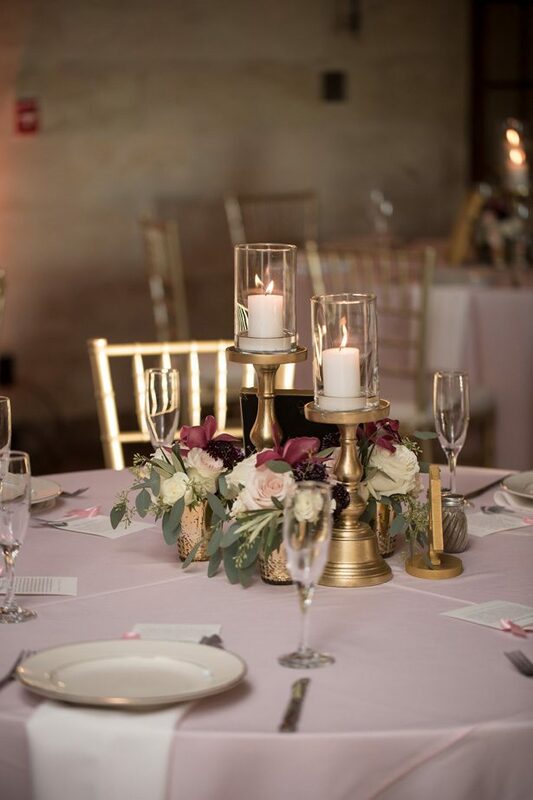 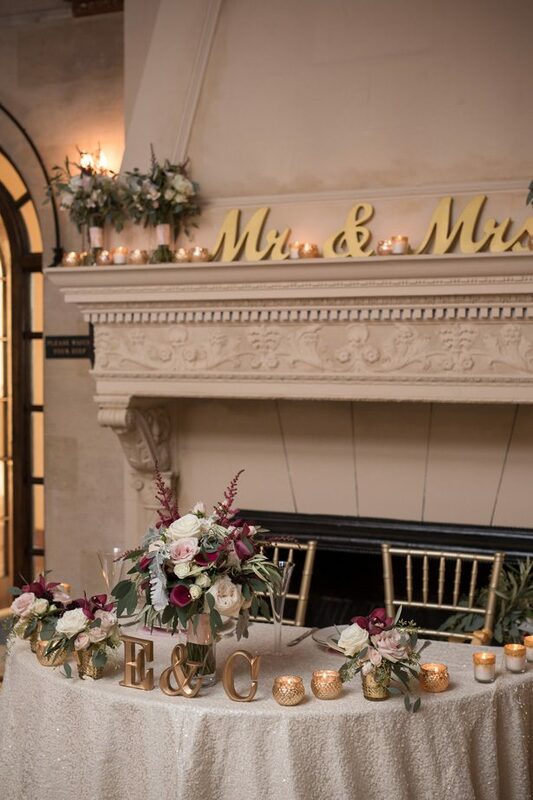 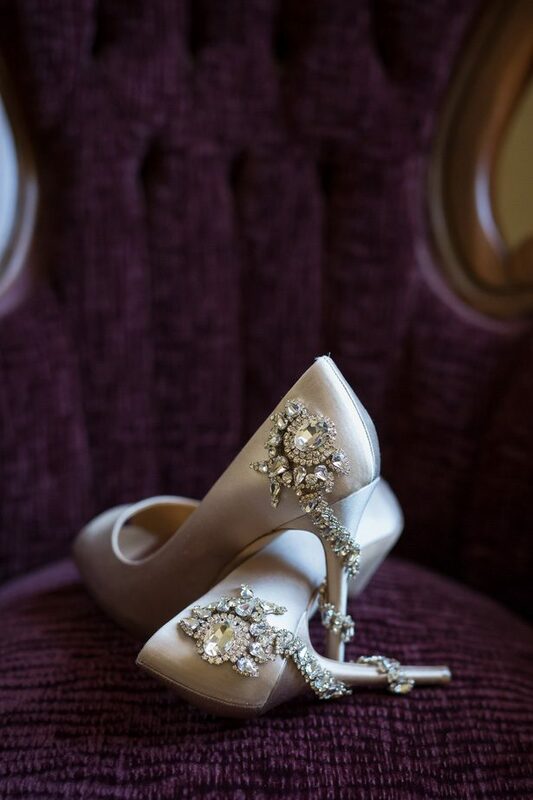 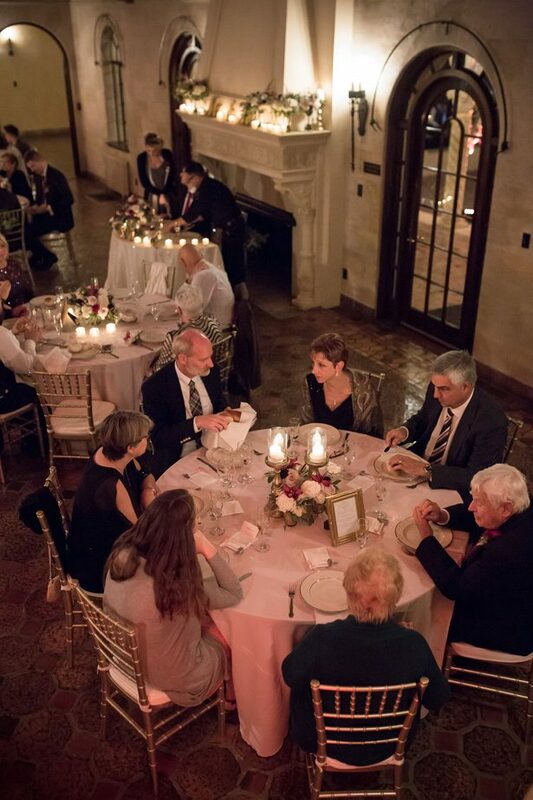 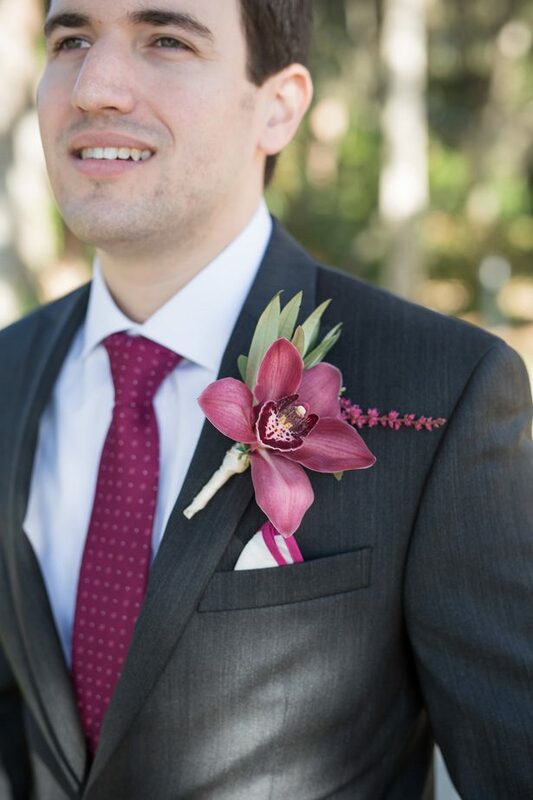 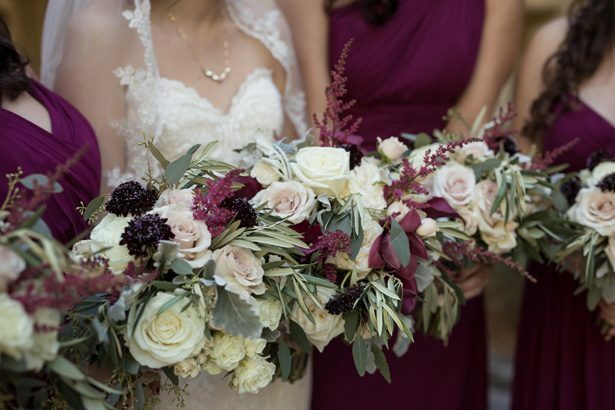 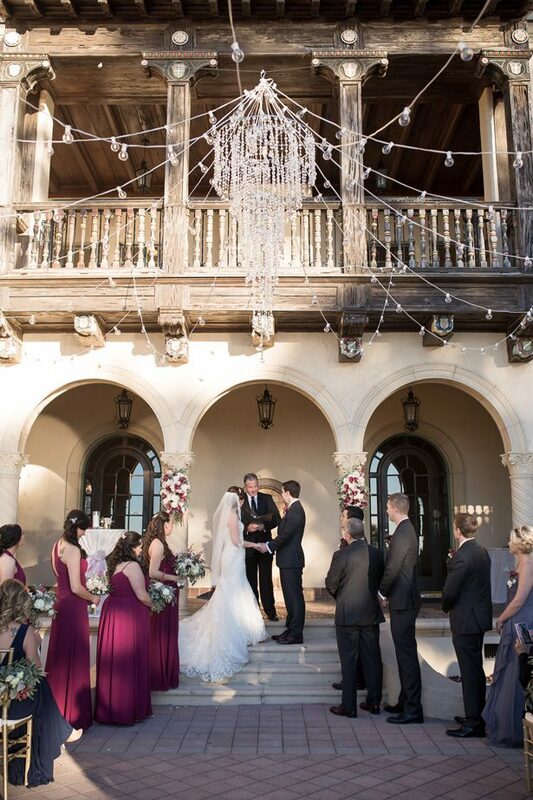 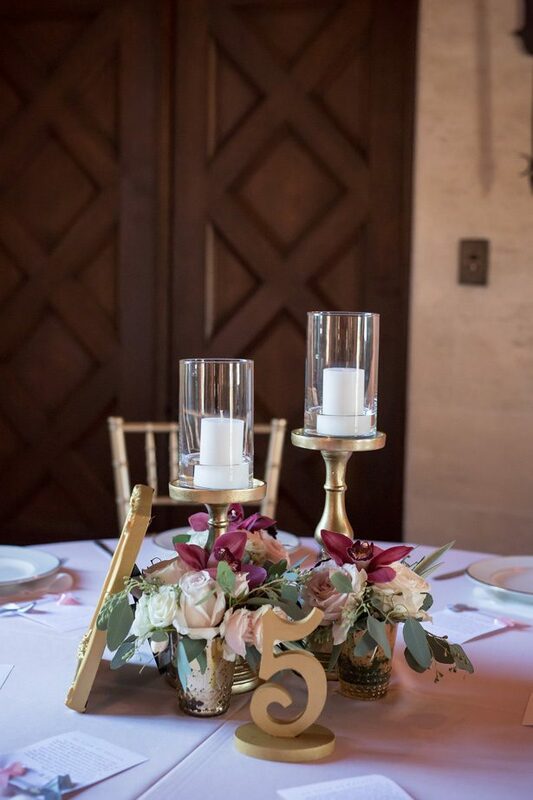 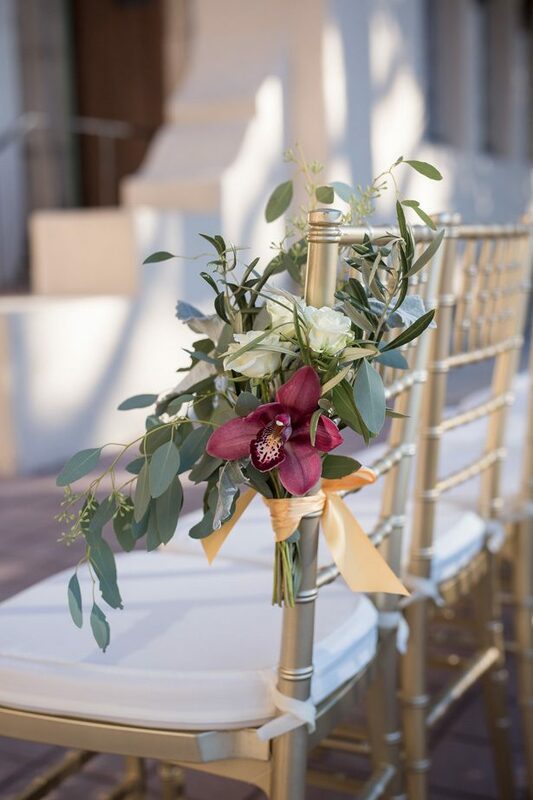 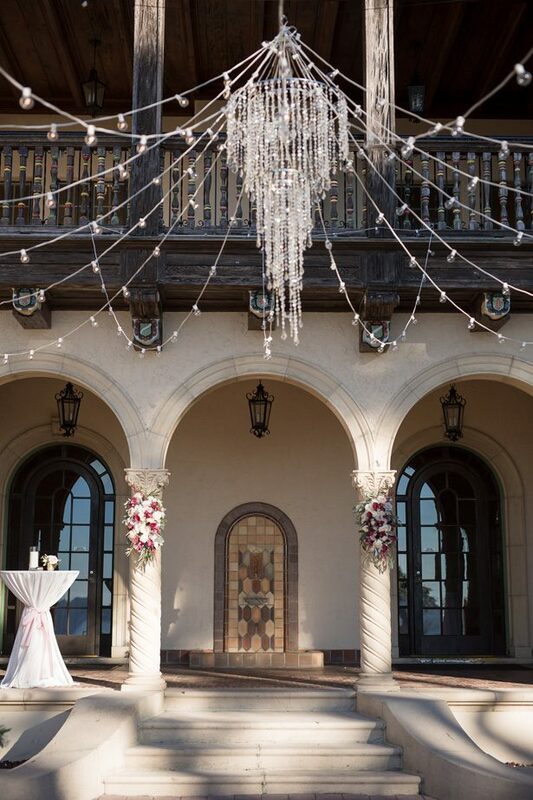 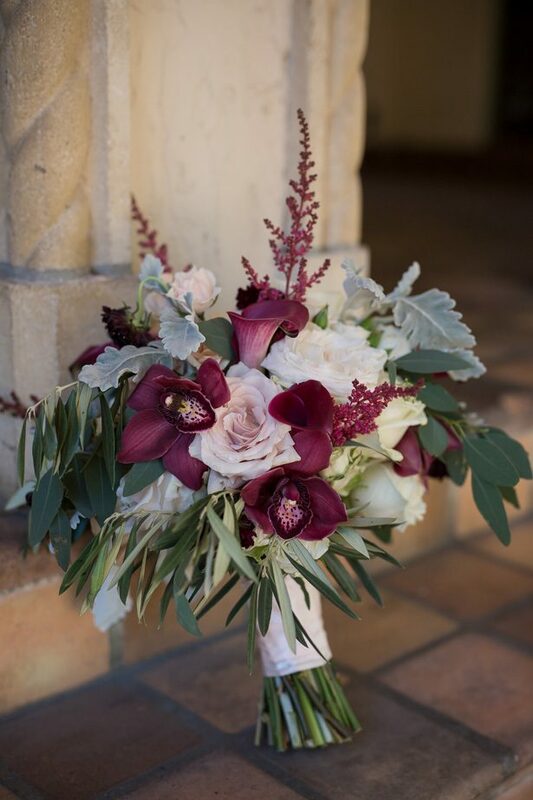 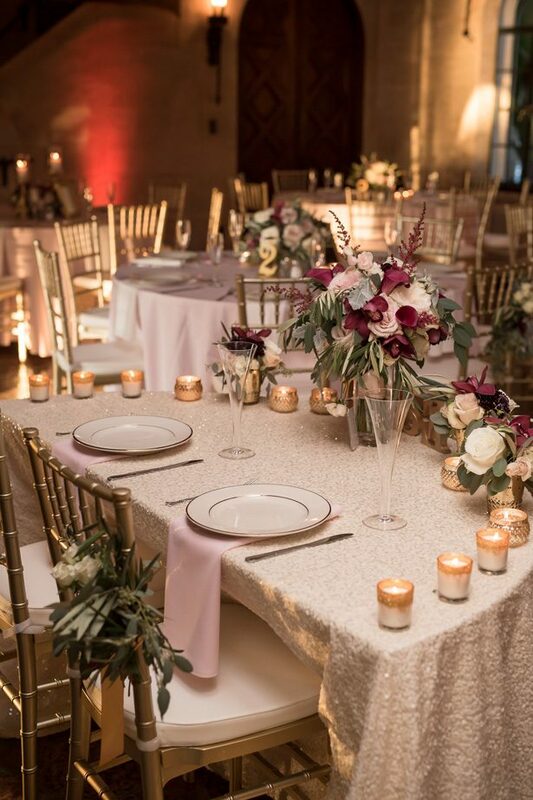 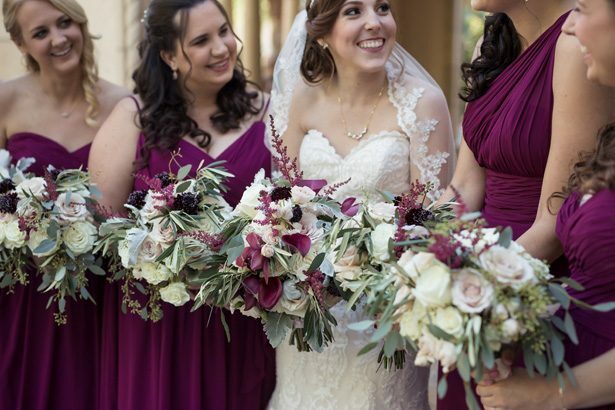 This Classic Burgundy wedding was brimming with romantic elements and grandeur at every turn. 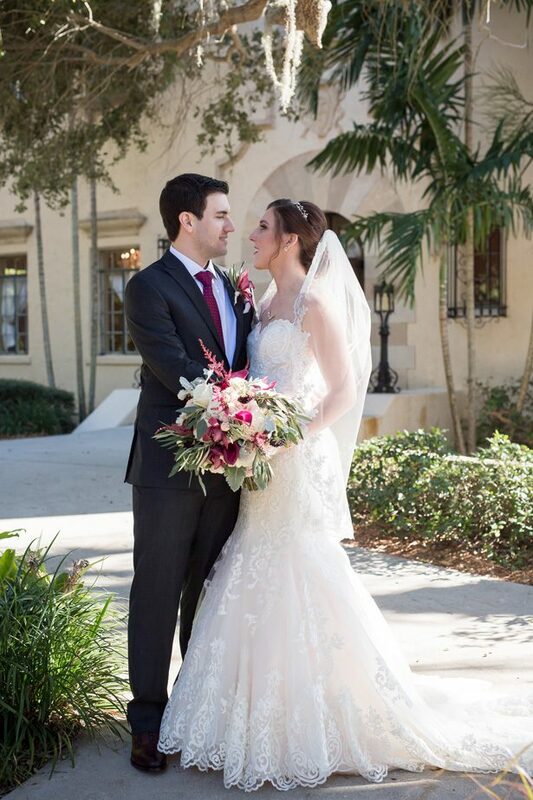 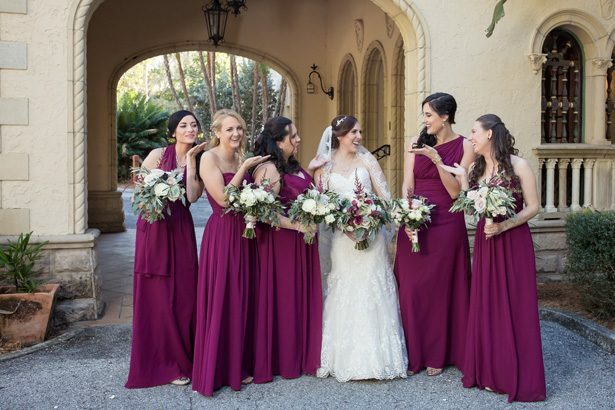 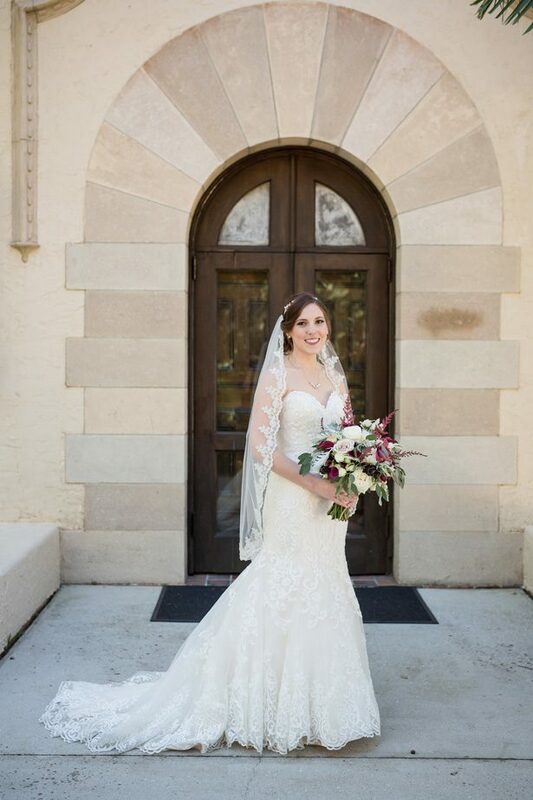 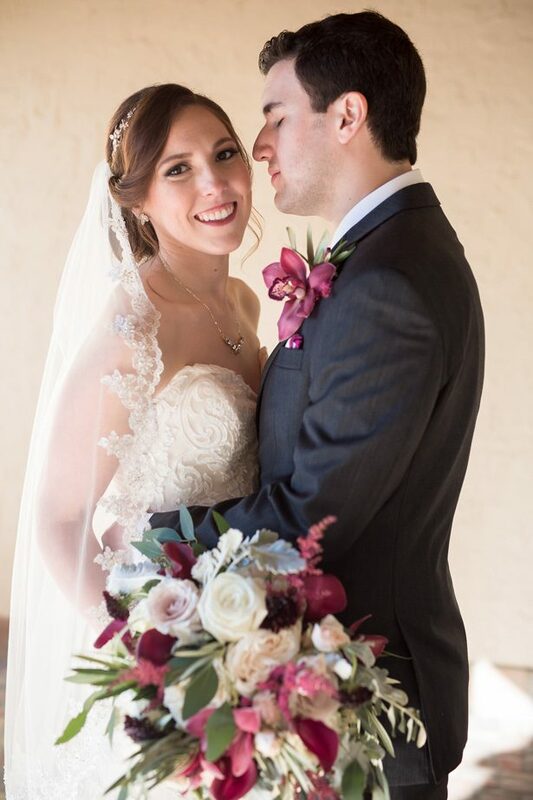 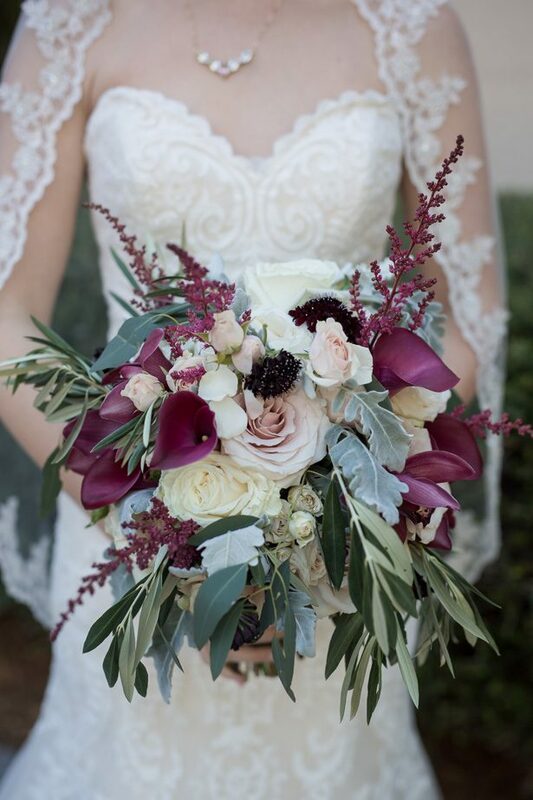 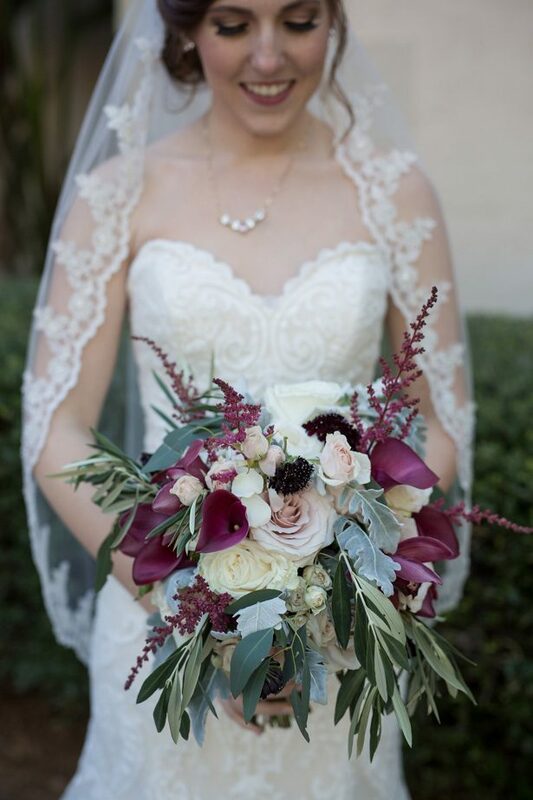 From the gorgeous color scheme full of burgundy, rich purples and blushes to the bride’s stunning trumpet-style dress with lace-trimmed veil, it definitely had a wow-factor! 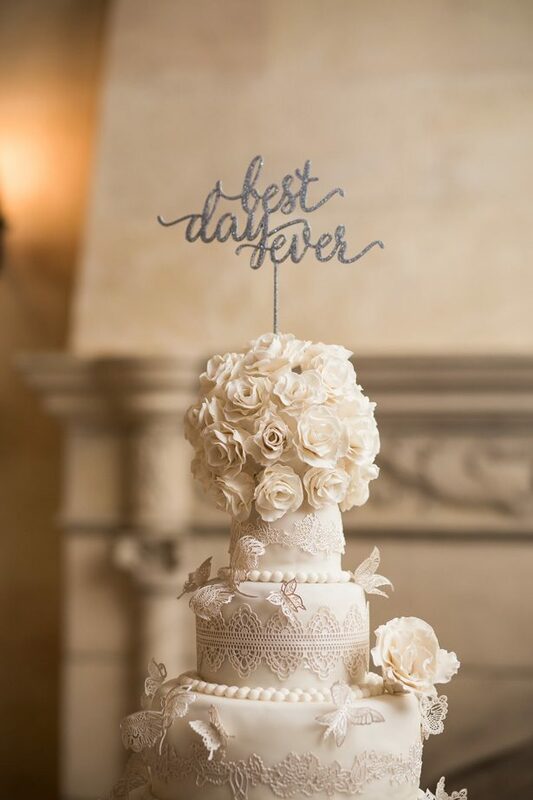 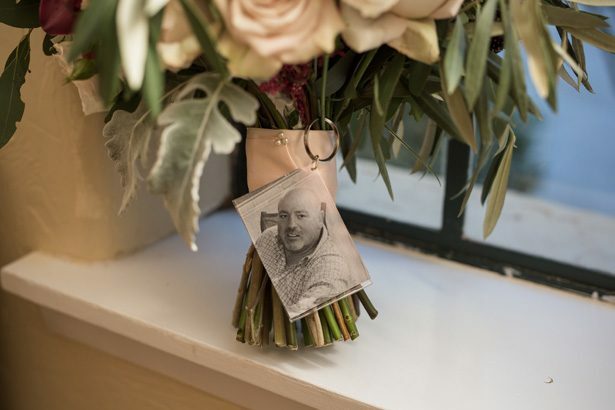 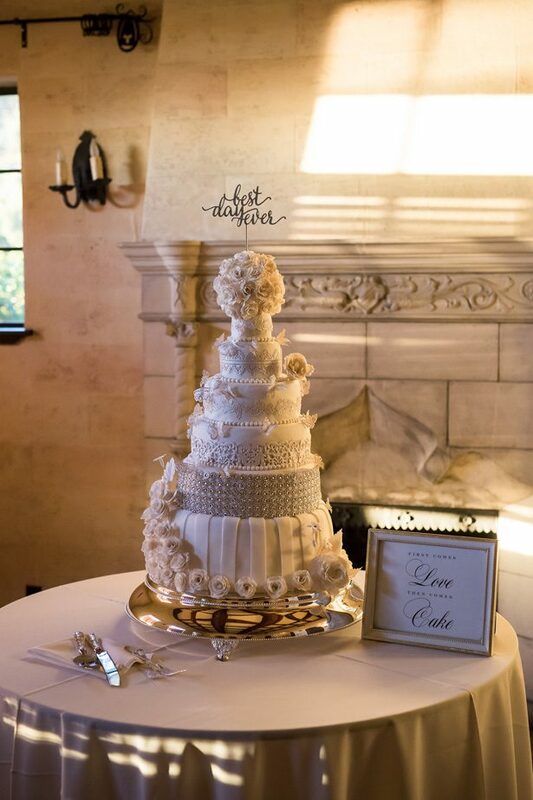 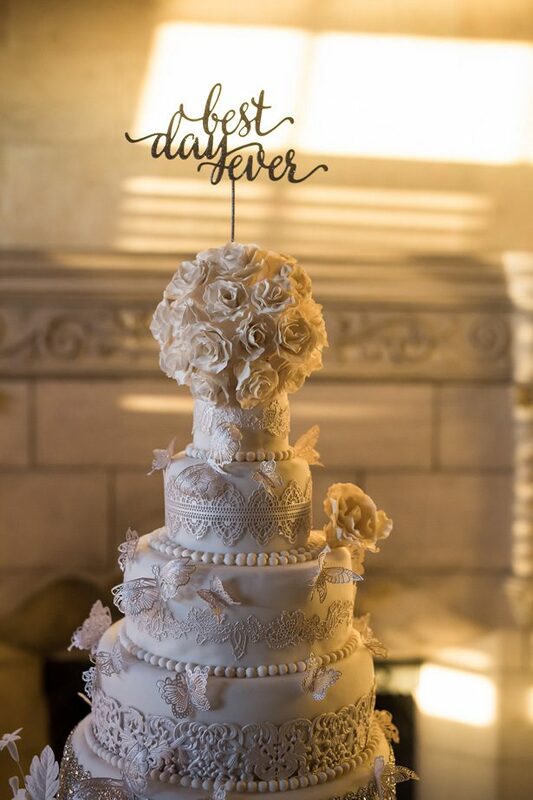 Every little detail was in place and I loved the more personal touches — like the cake made by the groom’s mother, which really brings a sense of family to the occasion. 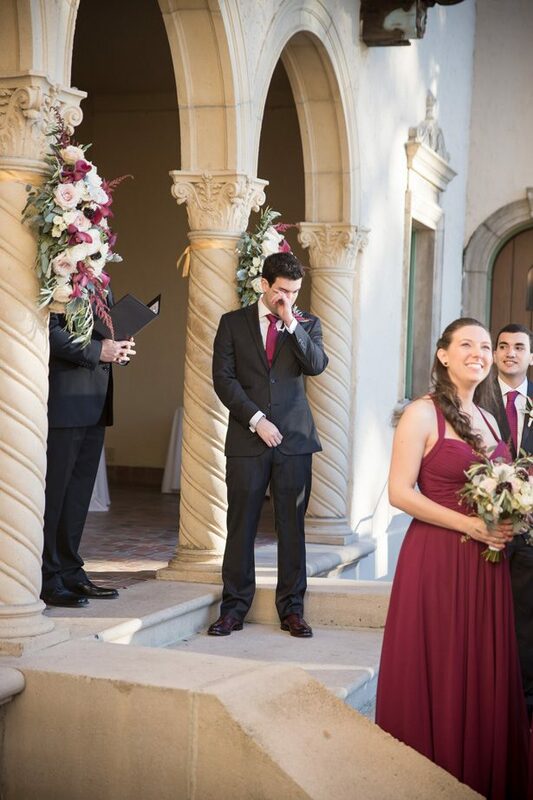 Plus, the first look photos from this shoot are some of the most touching you’ll ever see. 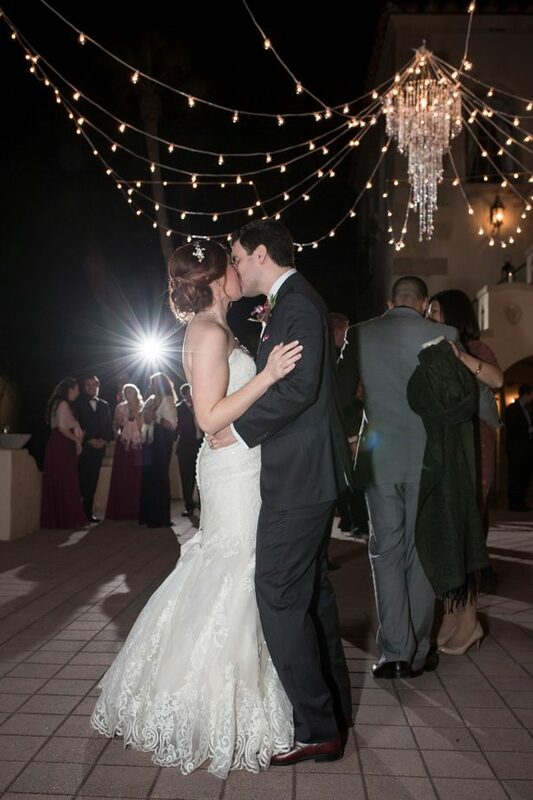 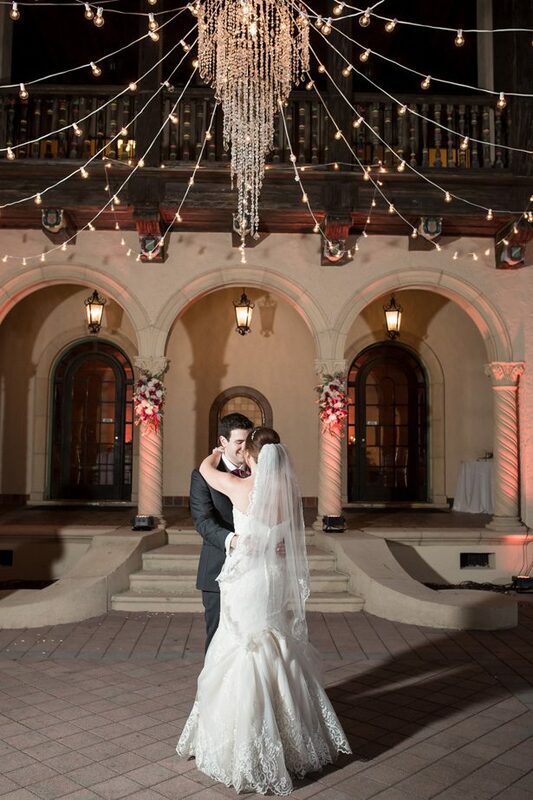 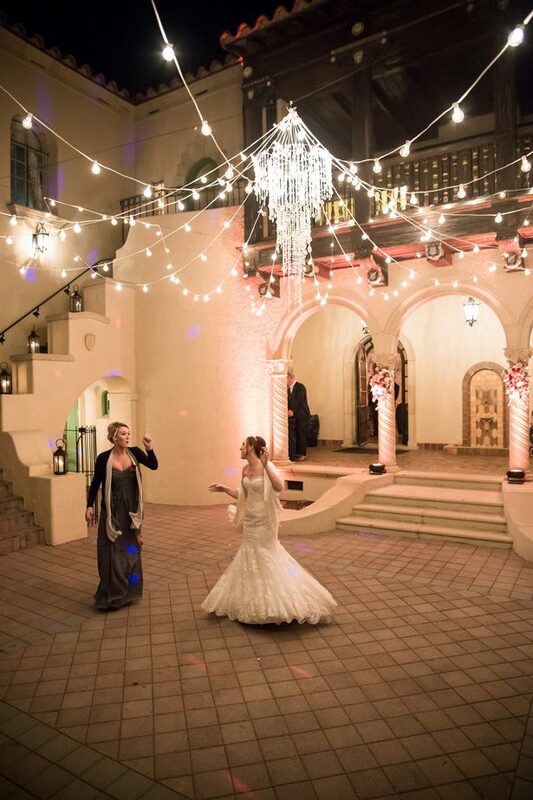 Check out the FULL GALLERY from Cat Pennenga Photography to see how to pull of romance on a grand scale.